Beauly is a small town (population 1,300) in the Inverness Rural area. 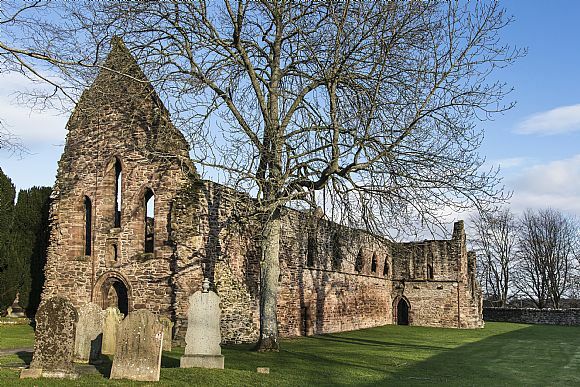 It is home to the ruins of the medieval Beauly Priory and close to the annual Tartan Heart music festival at Belladrum. Inverness is roughly a 25 minute drive east (via the A862). Beauly also has a station on the Inverness to Kyle of Lochalsh, and Inverness to Thurso Railway lines.